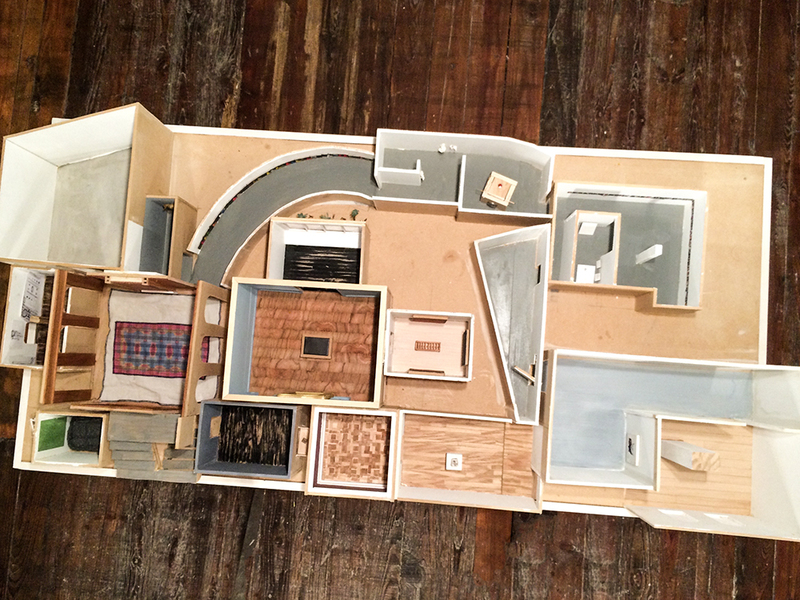 Part pastiche, part living history, Nick Barbee’s Ask Forgiveness alloys his most beloved museums, scaled as a dollhouse. Everyone is a curator now, but need this be endorsed? Some of Barbee’s miniaturized galleries focus on artworks recreated from memory (Jacques-Louis David’s Emperor Napoleon? 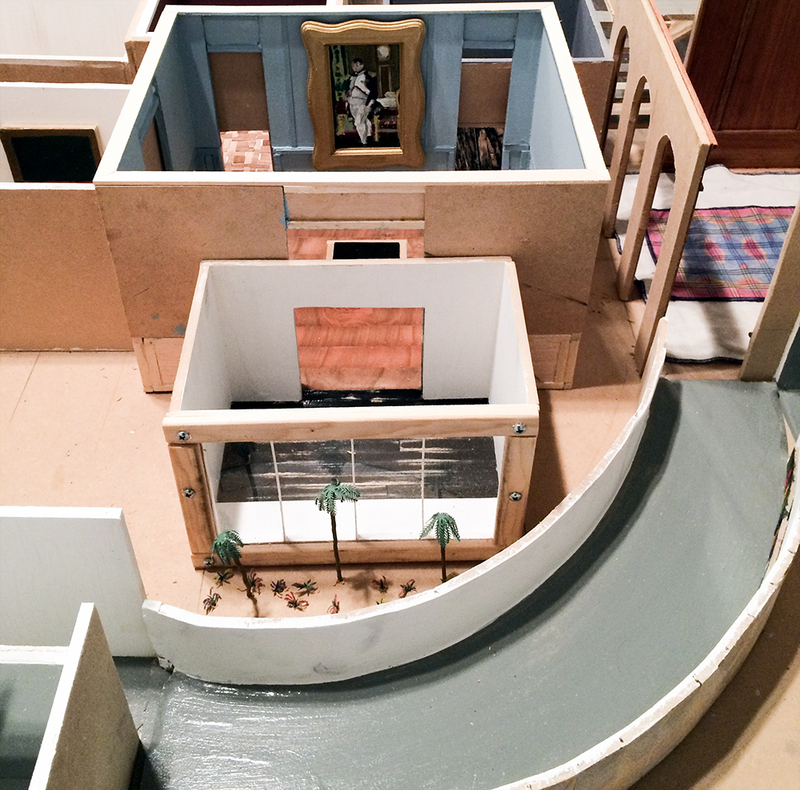 Let the sleuthing begin…), others on architecture: Menil’s hidden gardens, Hirshhorn’s dominating curves. Influence is always embedded in a work of art – Barbee just cites his sources. Models are proposals for real space: this is proposal as think piece, conditioned by idiosyncrasy, re-inscription, and the (not undue) demand that our art institutions do more, be more.